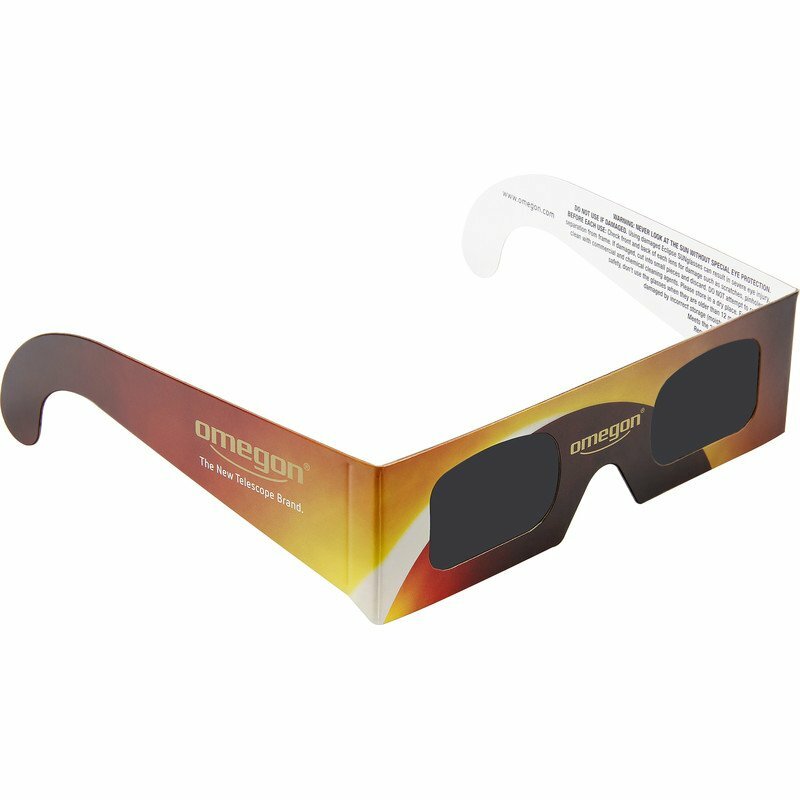 Omegon solar eclipse glasses - Certified SunSafe glasses for directly and safely observing the sun. 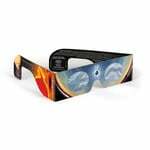 The ideal glasses for solar eclipses. When the big moment arrives. When the moon slides in front of the sun. When nature suddenly goes quiet. Then you will need a pair of Sofi glasses for safely observing the sun. These ISO- and CE-approved Sofi glasses allow you to look directly at the sun while your eyes remain completely protected. 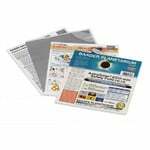 A must to go in the pocket of every sun watcher! Omegon Sofi glasses provide you with a secure and safe view of the sun. The SunSafe solar foil blocks nearly all of the intense sunlight - allowing less than 0.001% of it to pass through. The special black film is made from scratch-resistant polymer and provides you with a homogeneous, clear and yellow, natural-looking image of the sun. It turns viewing any solar eclipse into a unique experience. The SunSafe film has been certified according to the new DIN EN ISO 12312-2: 2015 ISO standard by the ECS Institute for Eye Protection. 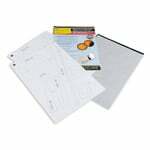 This means that the glasses comply with all the protective measures required for guaranteed safe observing of the sun. Whether adult or child - Omegon's new Sofi glasses fits every head. The arms have an overall length of 130 millimetres and can be adjusted with scissors if necessary. Get yourself ready for the great 2017 solar eclipse in the USA! 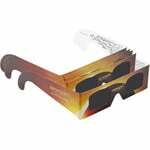 Be aware that buying these spectacles may become more difficult in the days before the eclipse as they start to sell out. Make sure you secure your Sofi glasses now! Caution: These glasses are intended for visual observing only. Do not use these glasses to look through an optical instrument. Always keep the glasses on when looking at the sun. Observing the sun without protection can permanently damage your eyes. Children may only use Sofi glasses under strict adult supervision.